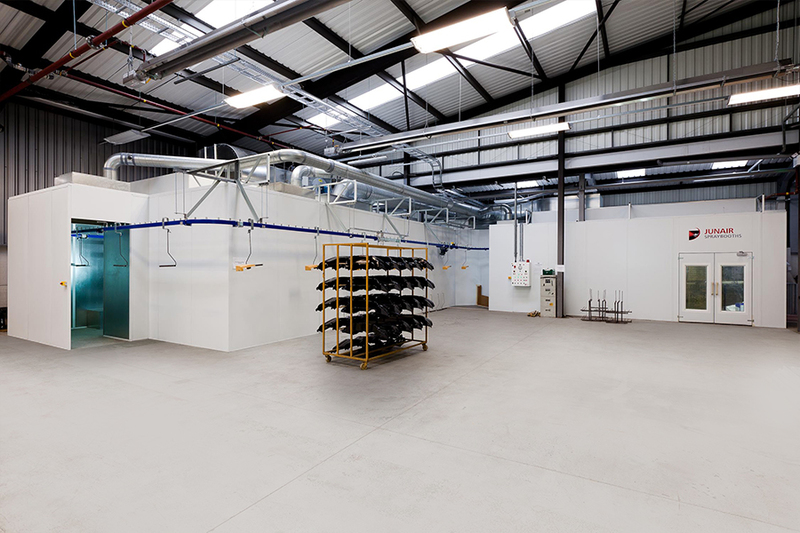 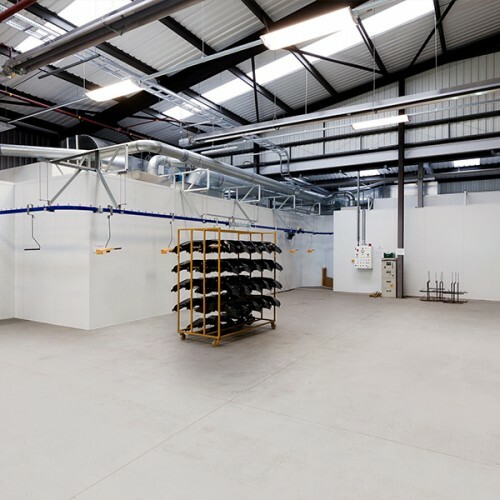 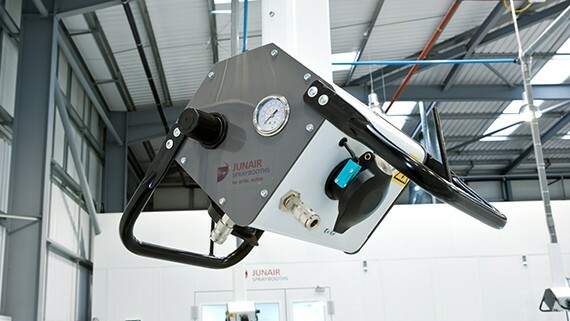 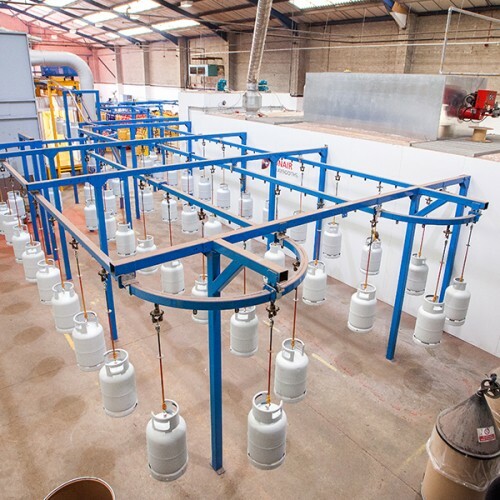 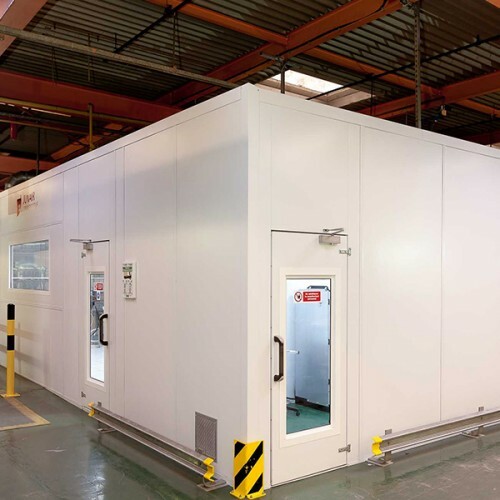 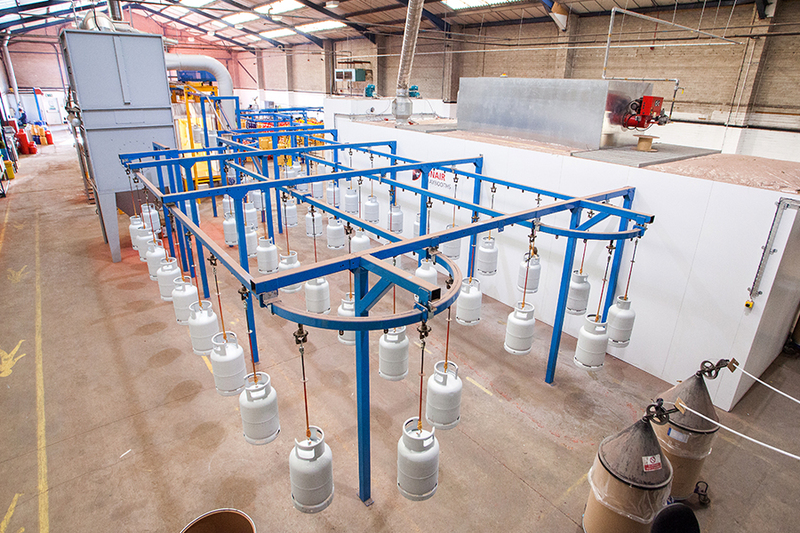 Over many years Junair Spraybooths have supplied Industrial Spray Booth equipment to a wide range of clients, ranging from small process lines to fully automated mass production paint finishing lines. 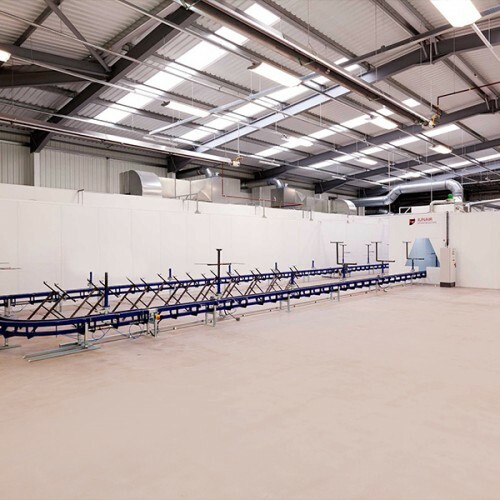 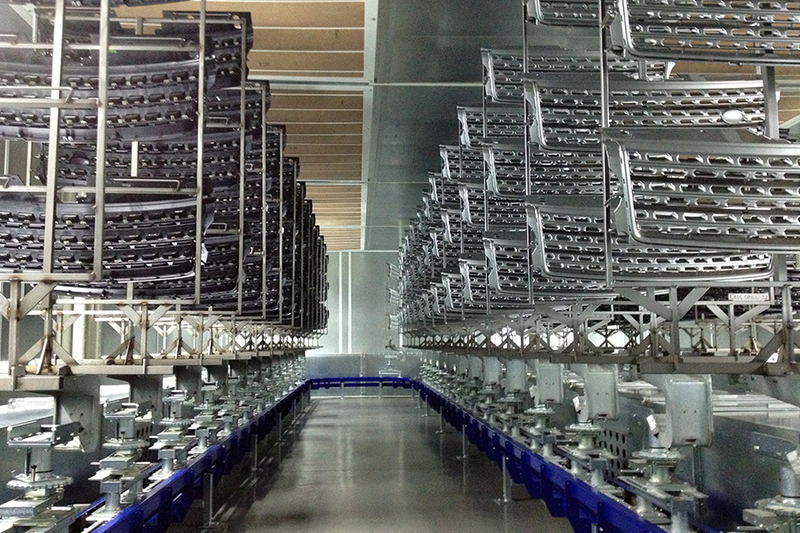 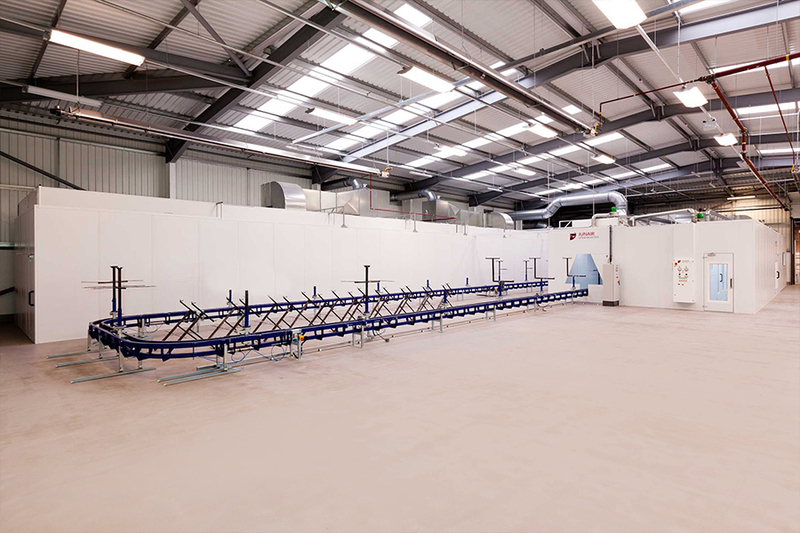 All our industrial spraybooths and paint finishing equipment is purpose built to suit customers requirements. 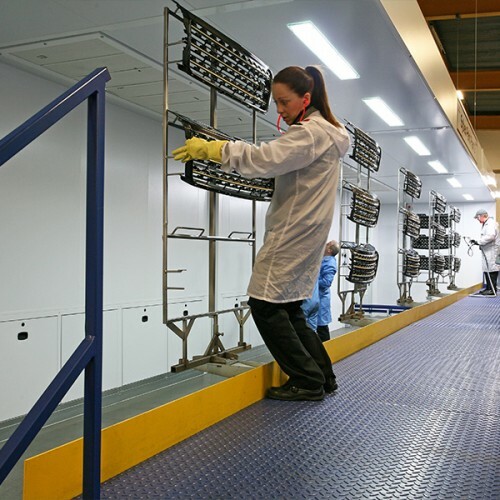 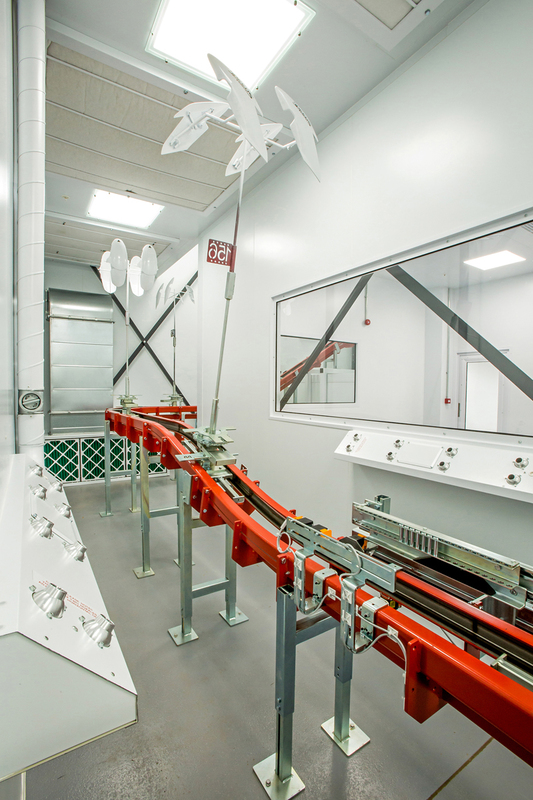 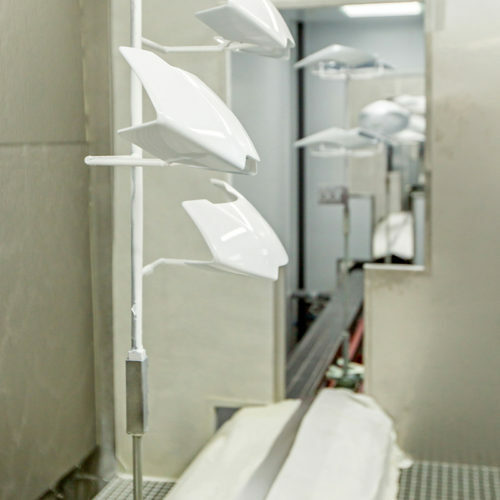 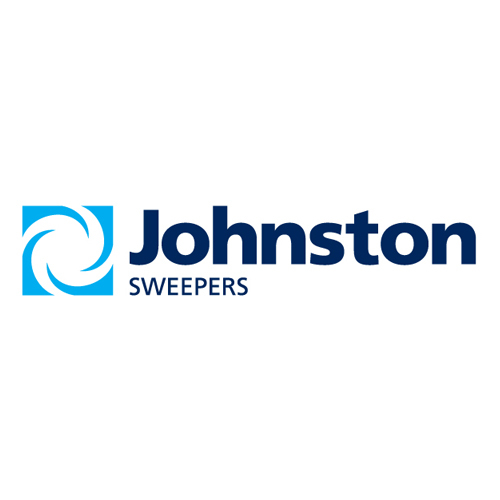 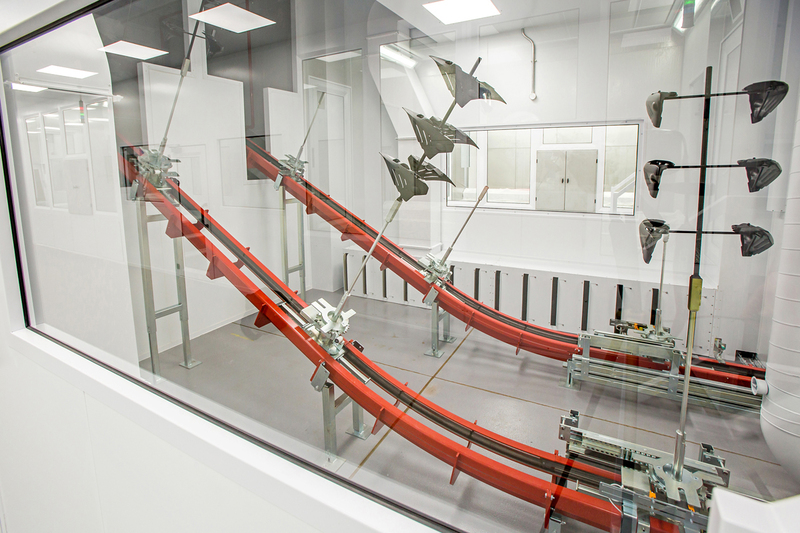 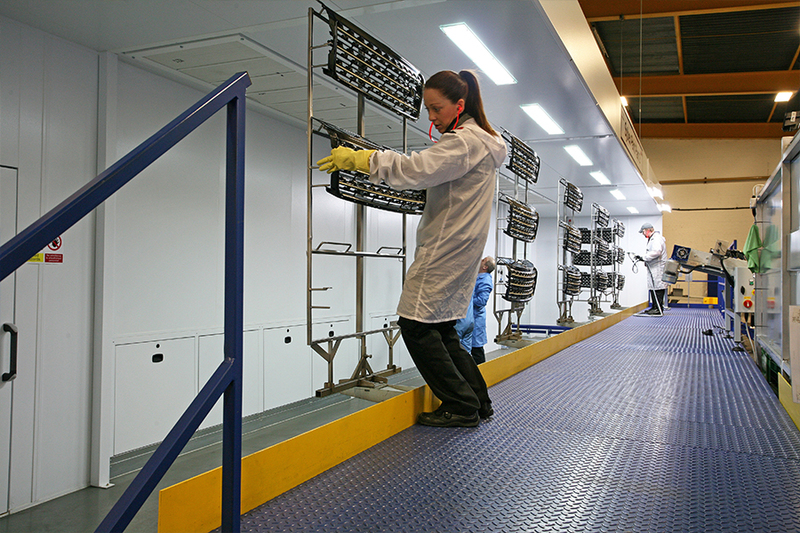 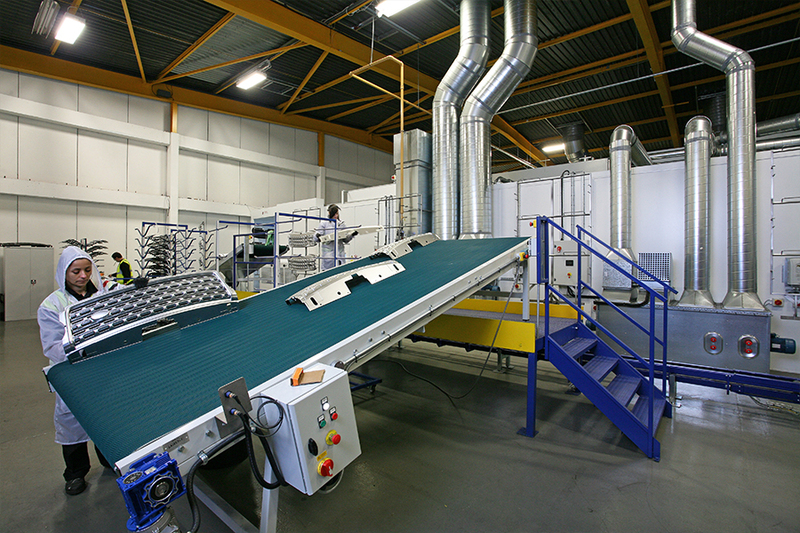 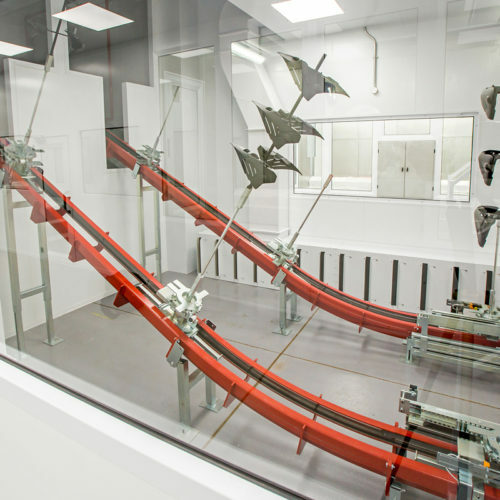 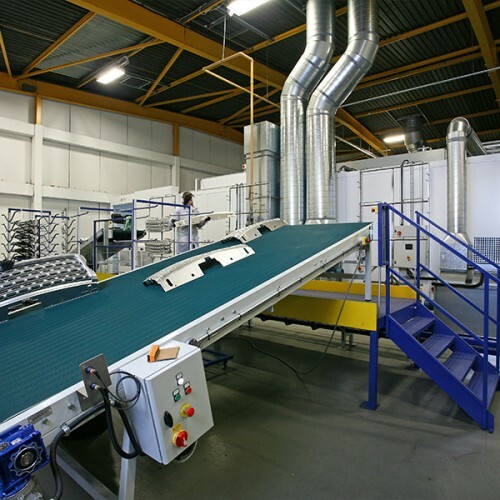 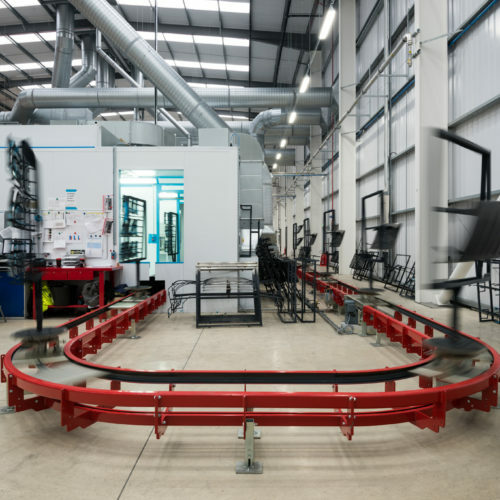 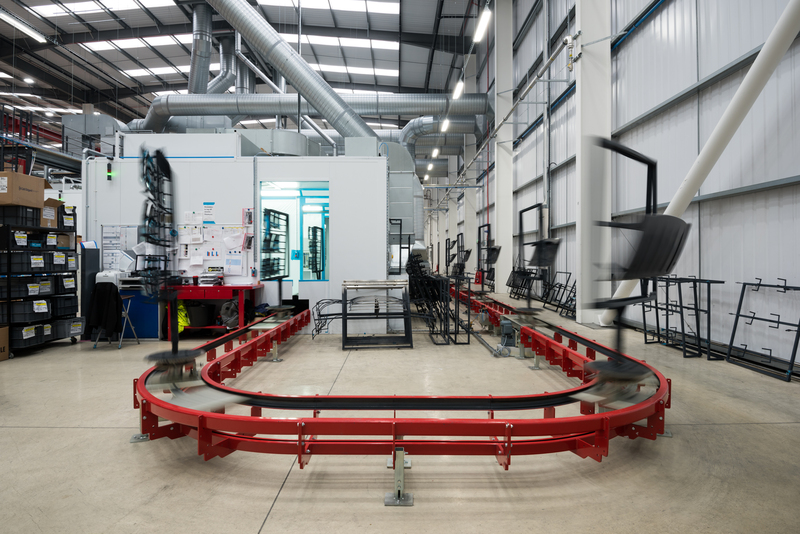 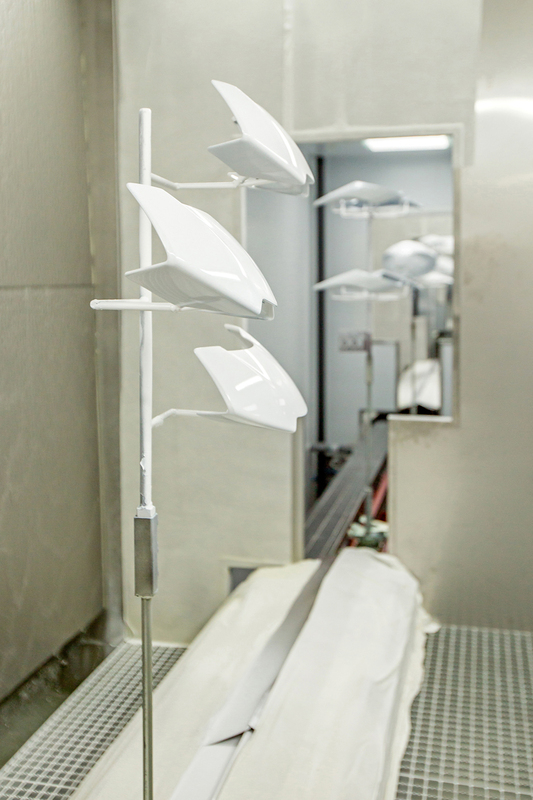 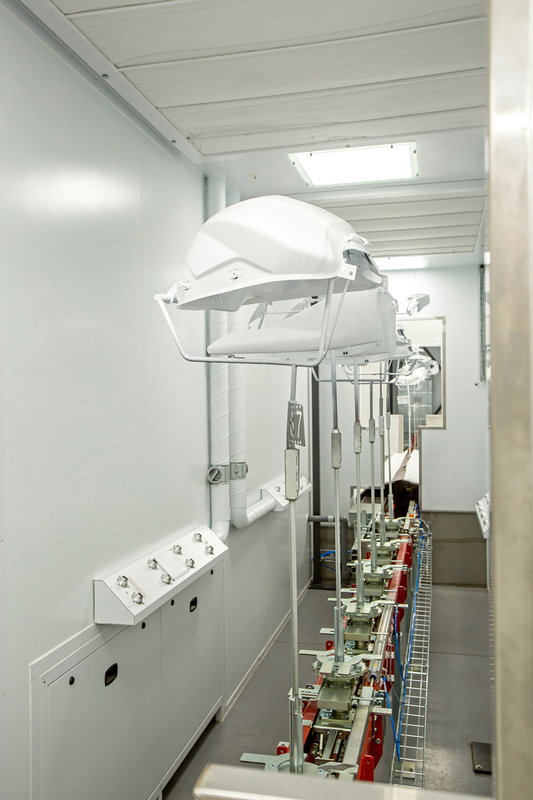 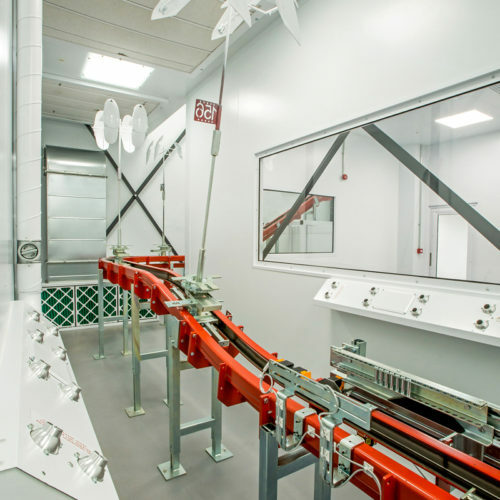 From simple preparation rooms to more complex conveyorised paint finishing lines, Junair will provide you with a high quality tailored solution. 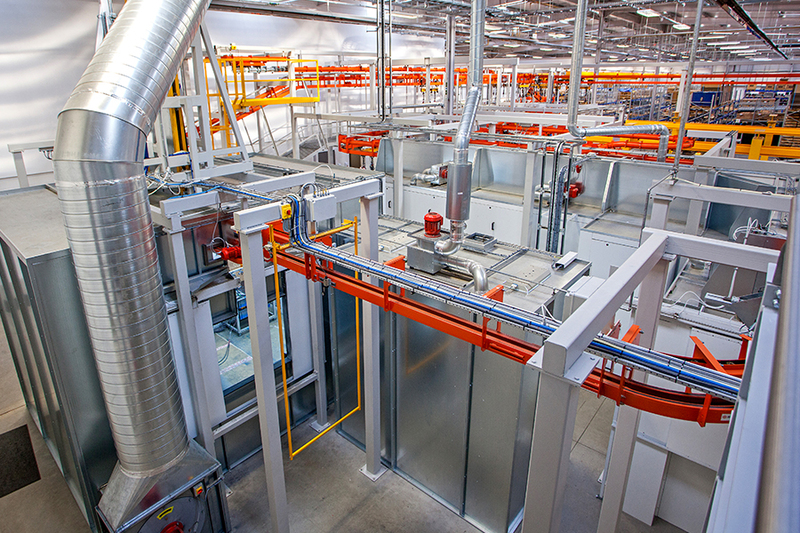 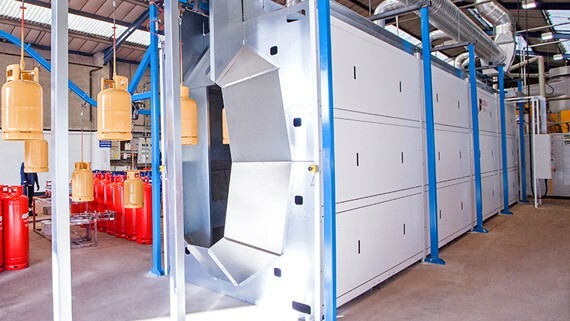 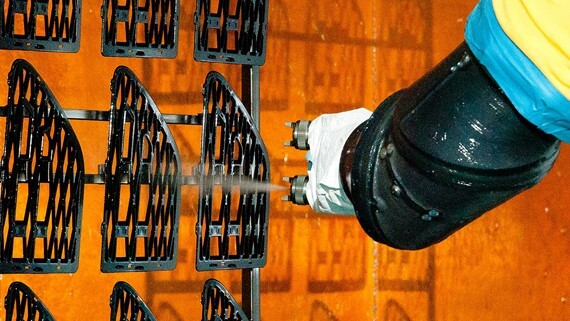 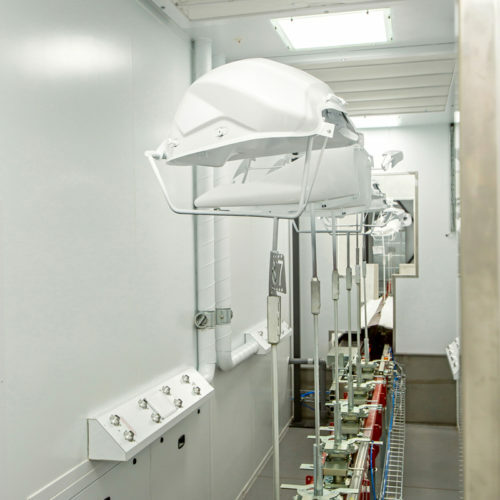 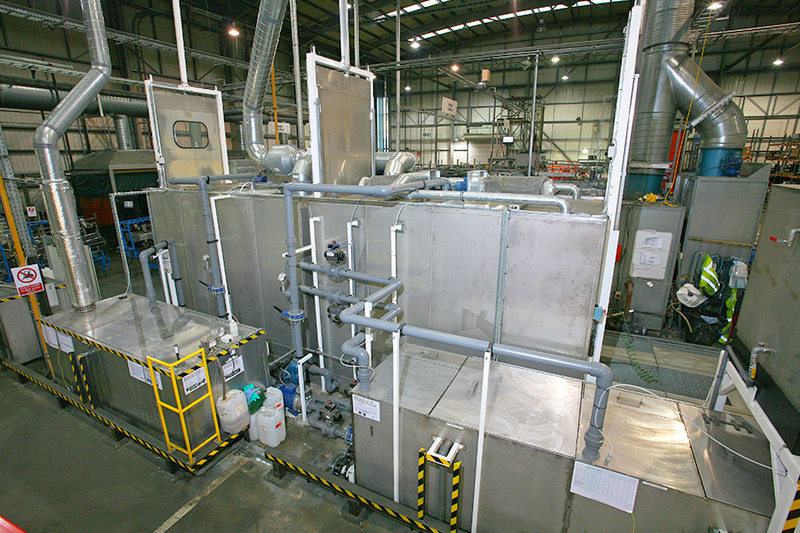 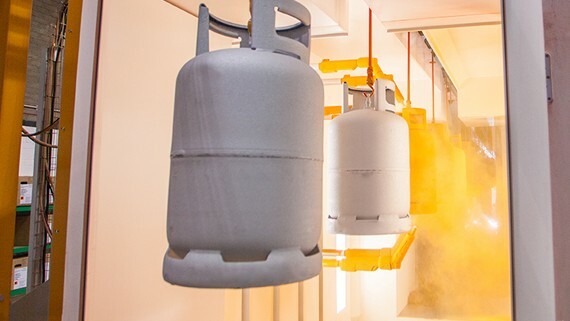 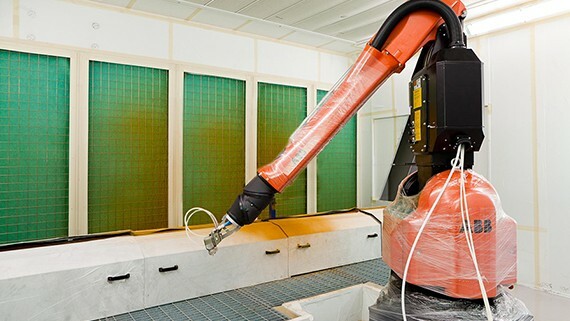 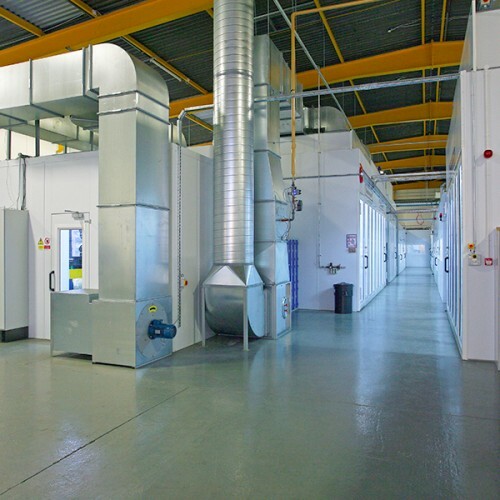 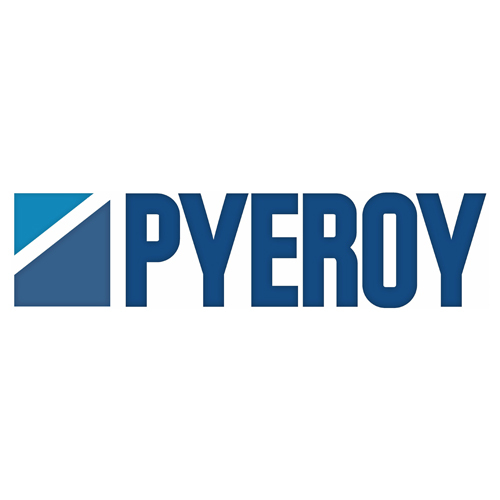 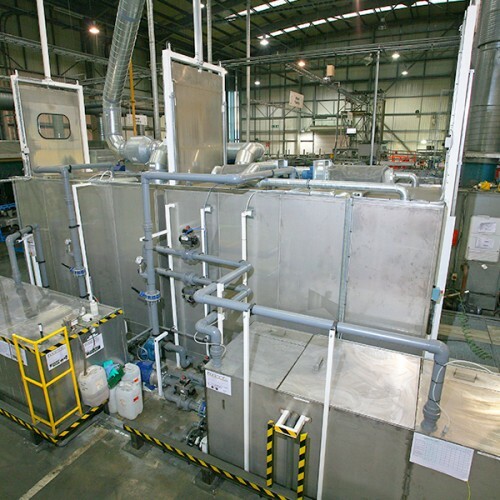 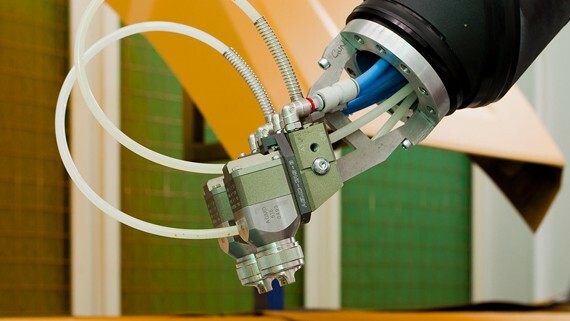 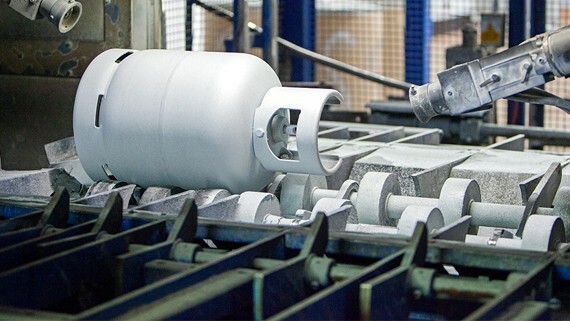 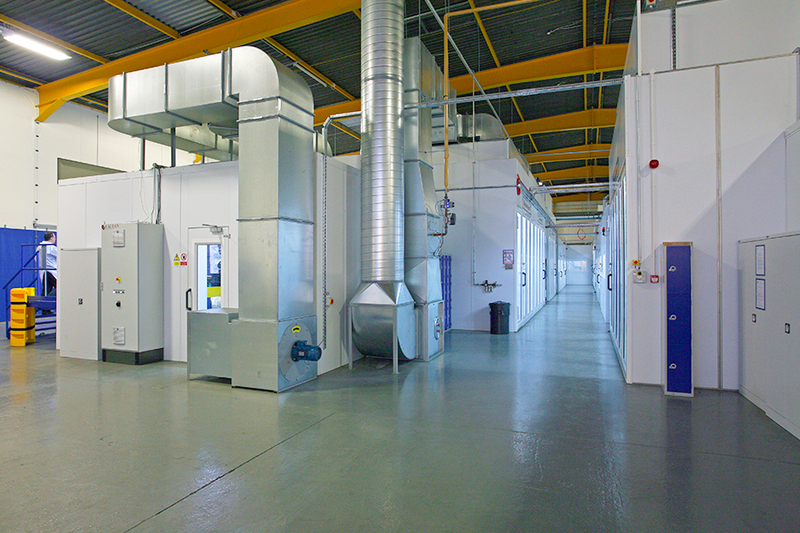 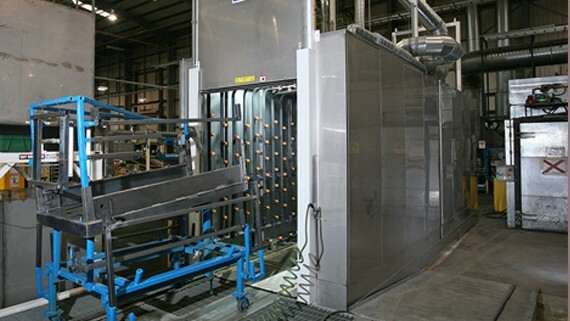 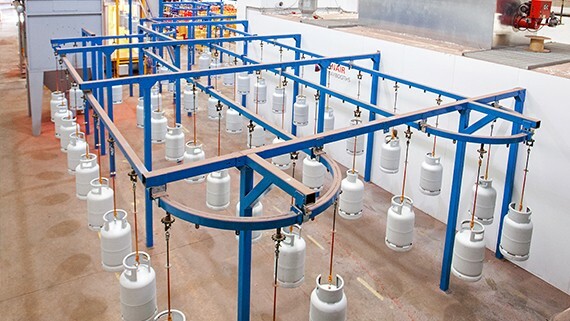 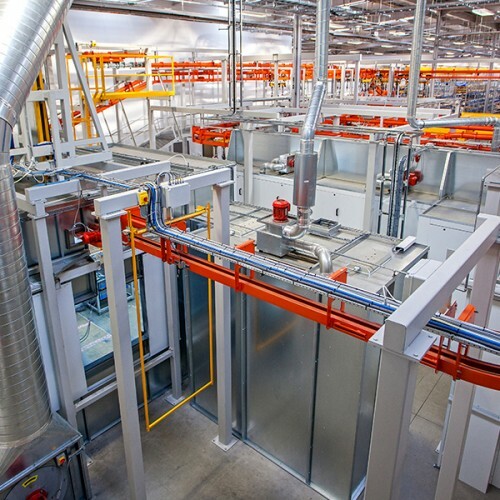 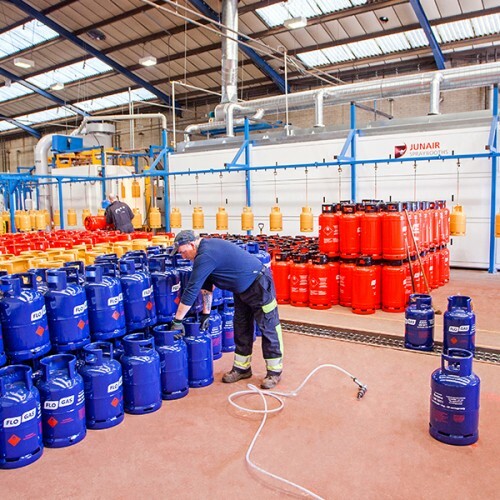 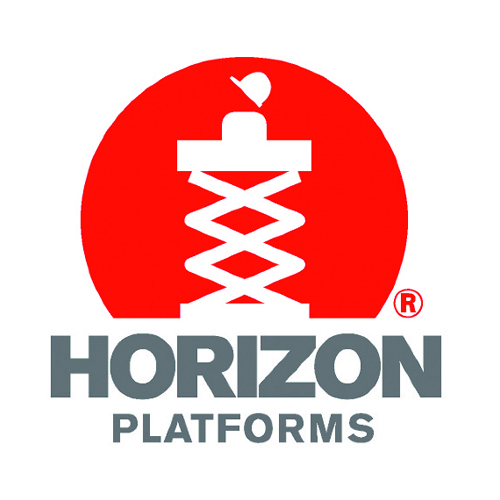 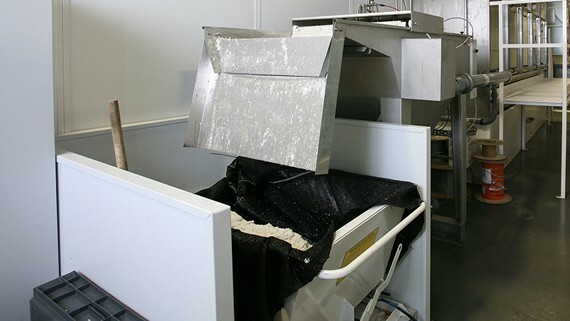 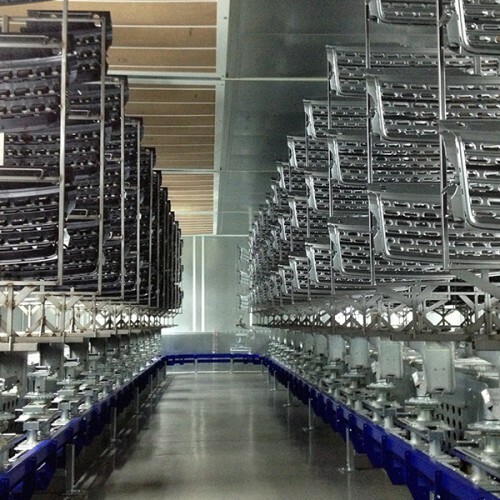 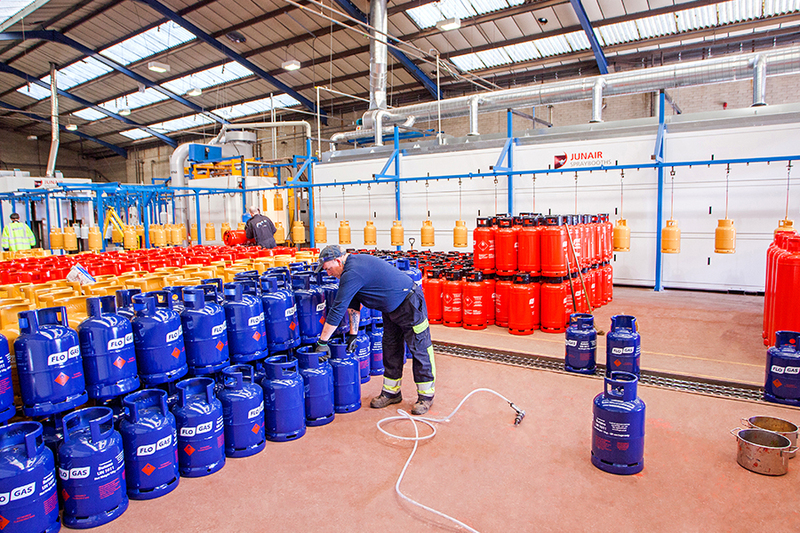 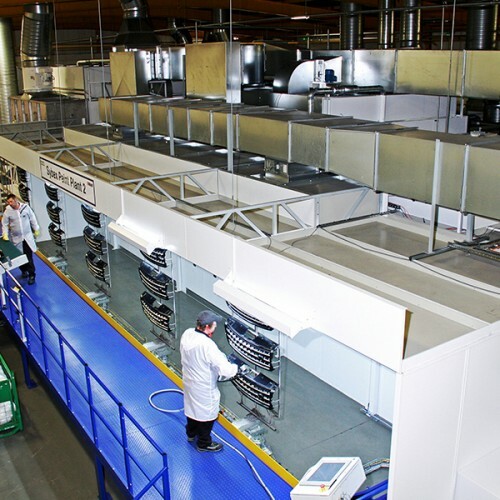 With businesses keeping a keen eye on rising energy prices it is reassuring to know our spray booth / oven technology is among the most productive and energy efficient in the world, using patented technology such as QADs auxiliary air movement system, variable airflow, fuel saving mode and in built static neutralisation. 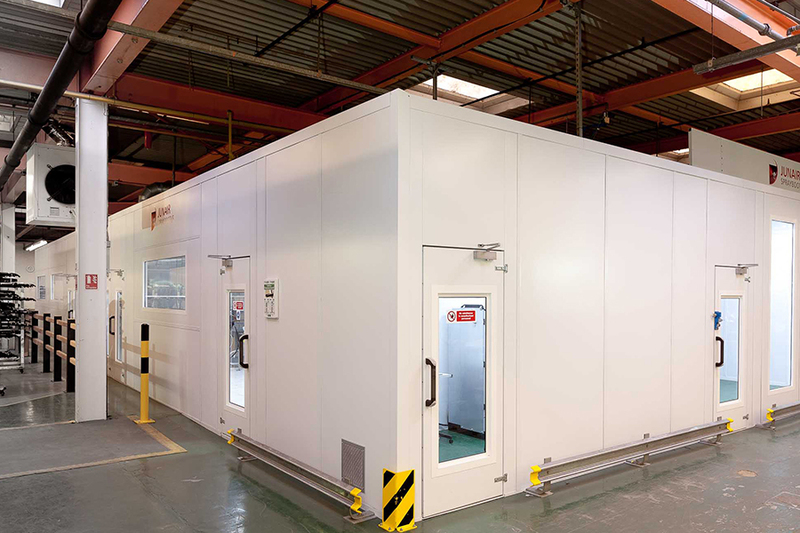 Junair Spraybooths provide a wide range of spray booth equipment for industrial applications. 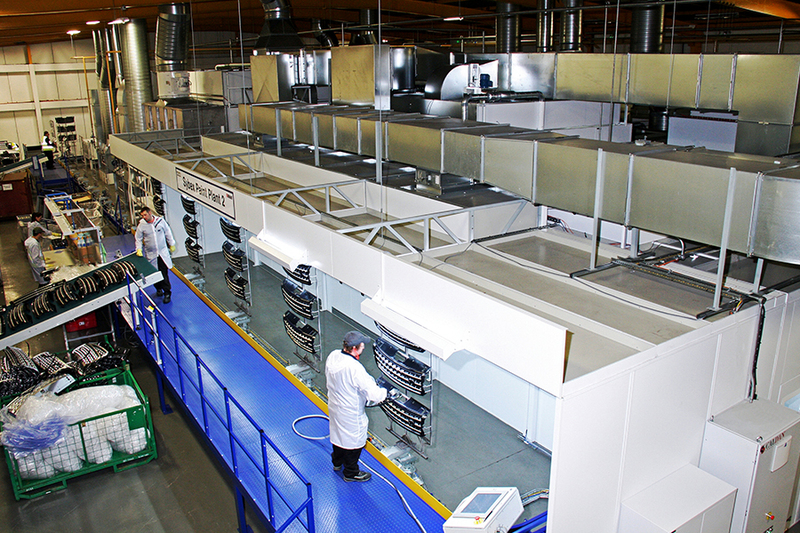 If you would like to speak to a member of the Junair Spraybooths team you can do so on +44(0)1706 363555. 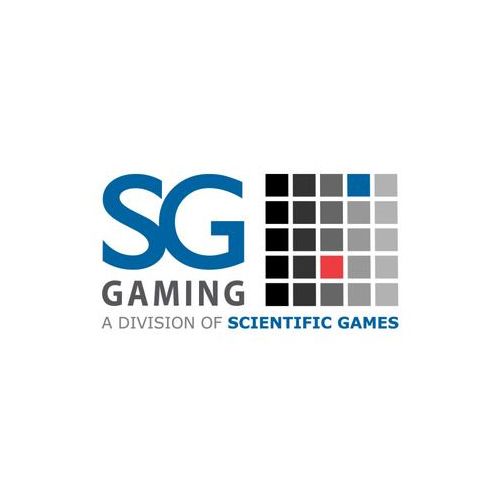 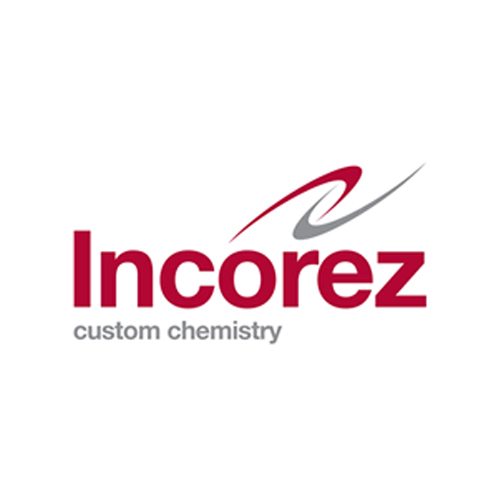 Alternatively, you can make an enquiry via the online contact form featured just below, just click on the ‘Contact Us’ button.